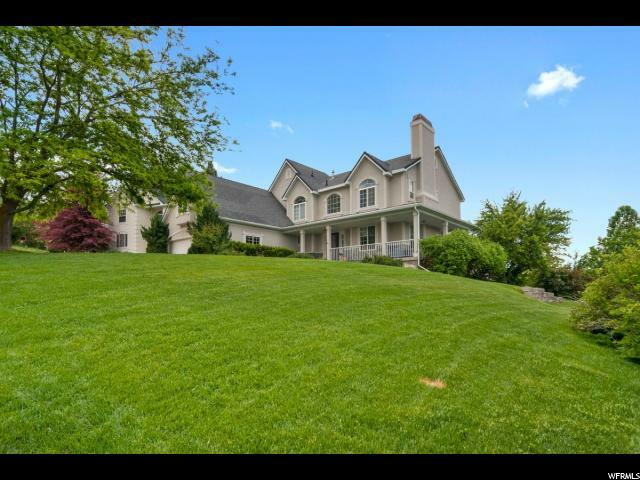 "This custom 7 bedroom, 4 and bathroom home has been perfectly cared for with no detail overlooked! The highlights of this stunning home are an open floor plan, vaulted ceilings, gourmet kitchen, beautiful rock fireplace, stunning office, Sonos sound system throughout, an open theater room with a wet bar and kitchenette, an oversized 3 car garage, and a fully landscaped yard with gas fire pit and in ground trampoline! Large and numerous windows throughout allow light to stream in and fill the home. The kitchen features a 10 ft. island with granite countertops, upgraded tile backsplash, custom cabinets with cabinet lighting, stainless steel appliances, and beautiful maple floors! 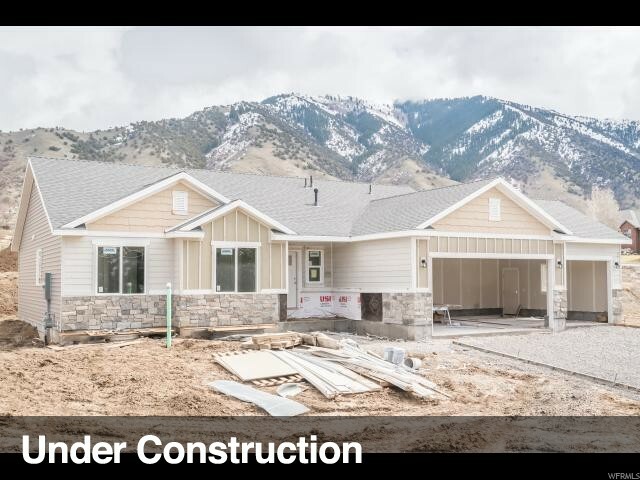 The space off the kitchen is complete with a separate dining area surrounded by 16 ft. of glass with beautiful views of the Wellsville Mountains. There is a large covered back patio which is perfect for dining and entertaining. A large master suite showcases a double vanity, 6x6 ft. shower with bench and 3 shower heads, a standalone tub accented by a gorgeous travertine tile accent wall, and large walk-in closet. The downstairs features another large family room, 4 bedrooms and 2 full bathrooms with in floor heating throughout. The open theater room has surround sound, a wet bar, kitchenette with sink, microwave and stainless steel fridge. 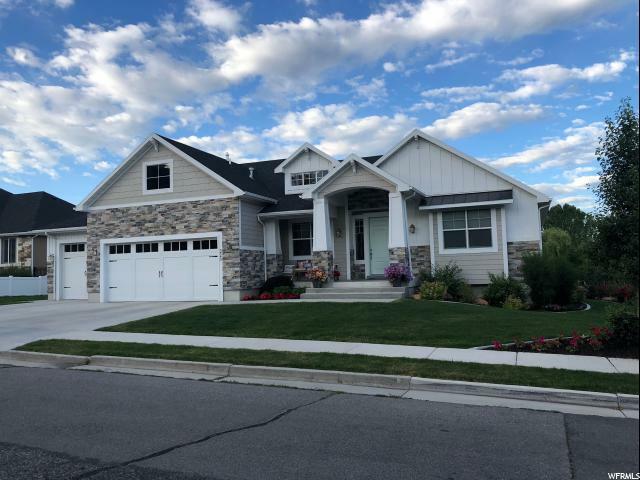 This home is the perfect match for someone who wants the privacy and security of a quiet Providence community combined with the beauty and comfort of a brand new home and fully finished yard! This home is unlike anything in the area and is a unique opportunity that should not be missed. Square footage figures are provided as a courtesy estimate only. Buyer is advised to obtain an independent measurement." 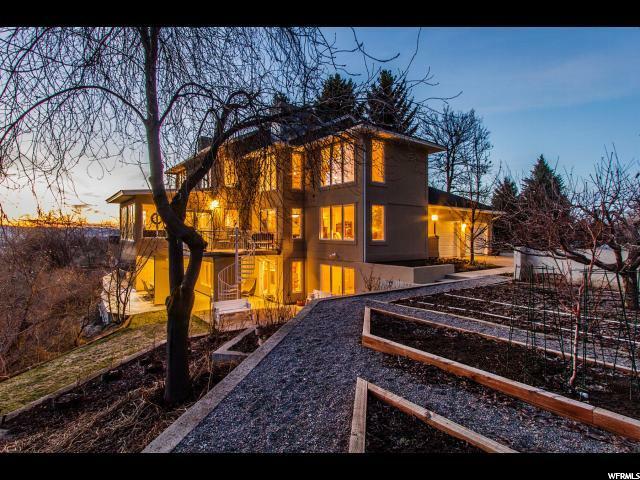 "This one-of-a-kind contemporary home is thoughtfully perched on 1.5 acres above a beautiful natural ravine; carefully designed inside and out to take maximum advantage of magnificent views, privacy, seclusion and passive solar heat. Light-filled rooms, clean lines and quality finishes with decks and patios on every level give this property a sophisticated Scandinavian sensibility. A professionally landscaped yard -with terraced rose gardens, perennial gardens, fruit orchard and raised vegetable beds and the over sized 3-car heated garage with work bench complete this beautiful property. If you seek a property unique among the mundane... this one is for you! " "This could be the home of your dreams! 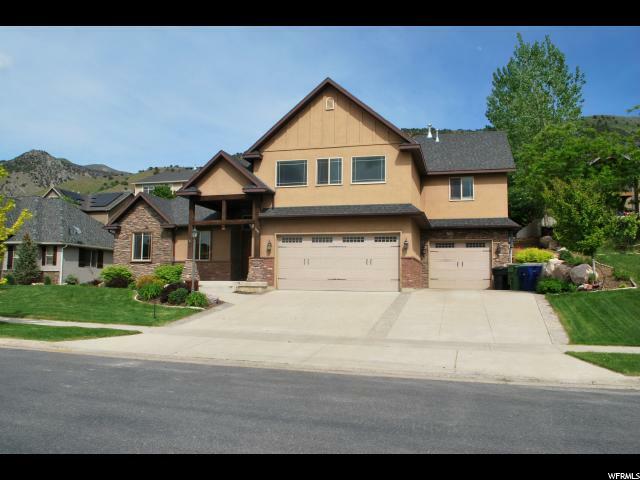 Act fast as this opportunity to own this 3798 sq ft home will go fast. 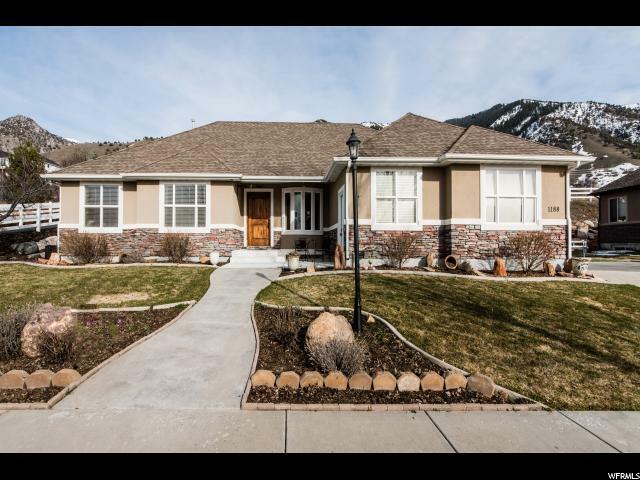 This home overlooks beautiful Cache Valley and is at an amazing price. 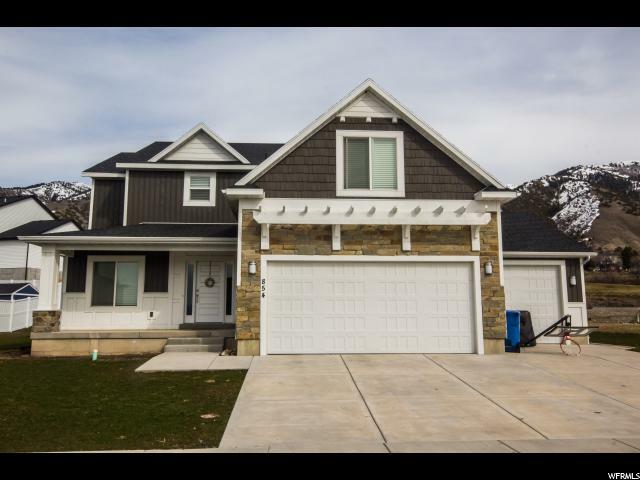 Complete with finished basement and with 6 bedrooms there is plenty of room for the whole family. 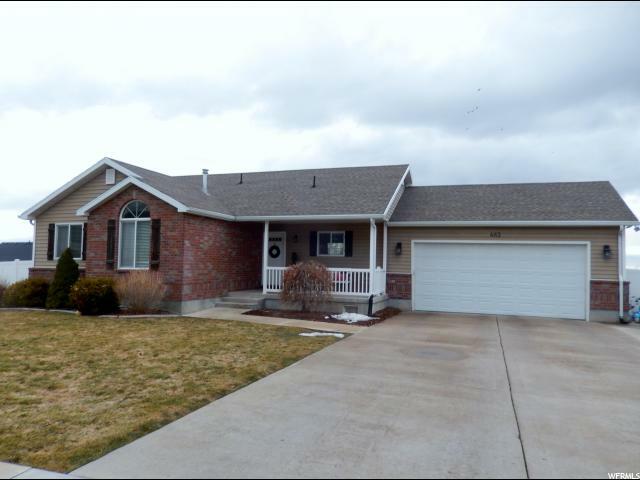 Located in the Providence Highlands Subdivision. 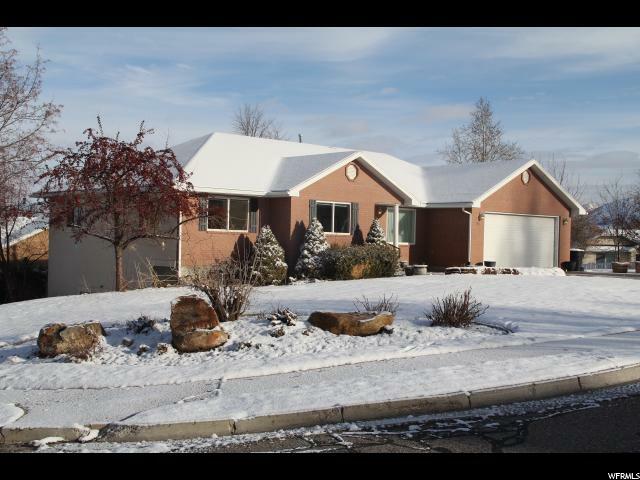 Call today to own this home. Taxes to be determined." 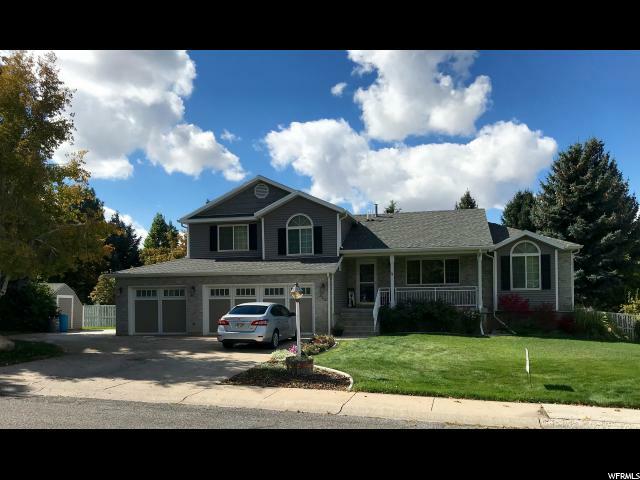 "This 5 bedroom 3 bath 3 car garage home has something for everyone. Nestled upon the coveted East bench of Providence between Providence and Millville Canyons with a park just steps away every day will feel like a staycation!! Open and bright family room and kitchen area along with a completely finished basement will have everyone wanting to just hang out with the cool neighbors. Fantastic parking space for all the toys you will want for your new homestead! Buyer to verify all information." "This could be the home of your dreams! 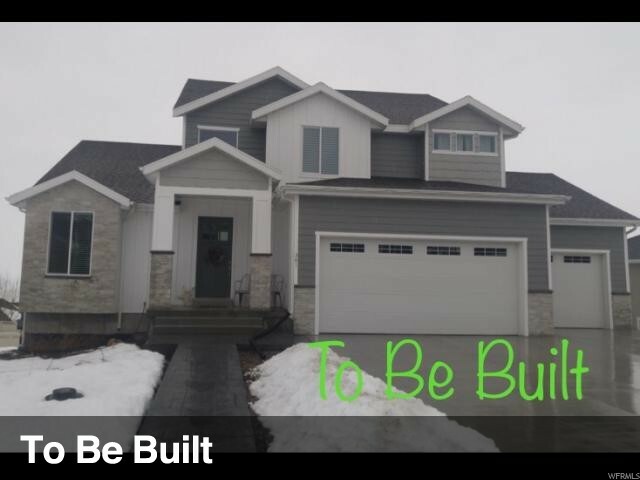 Act fast as this opportunity to own this 3242 sq ft home will go fast. 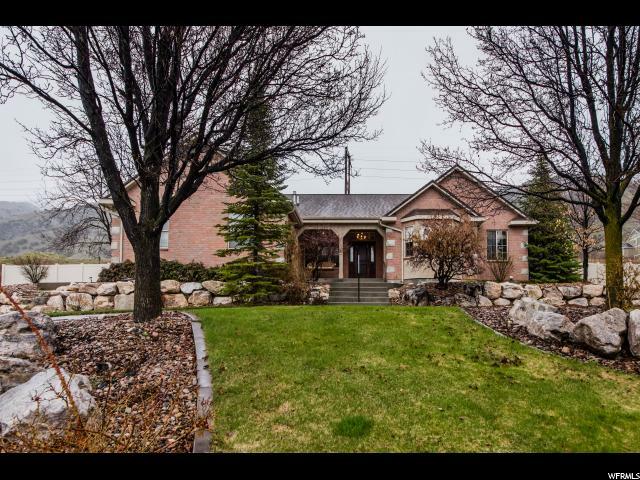 This home overlooks beautiful Cache Valley and is at an amazing price. 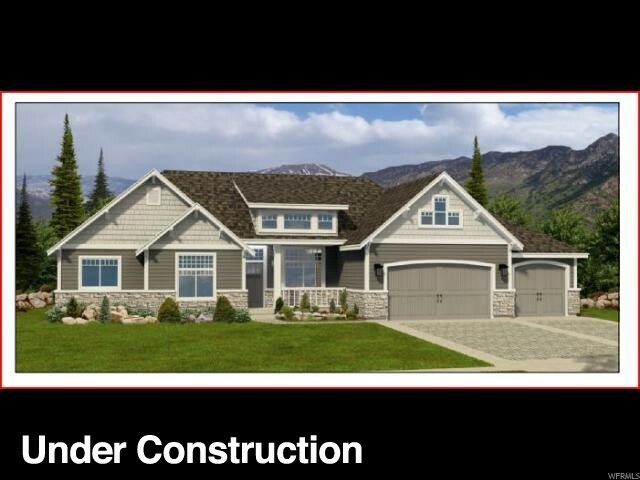 Basement can be finished by builder at time of construction, call for more details . Located in the Providence Highlands Subdivision. 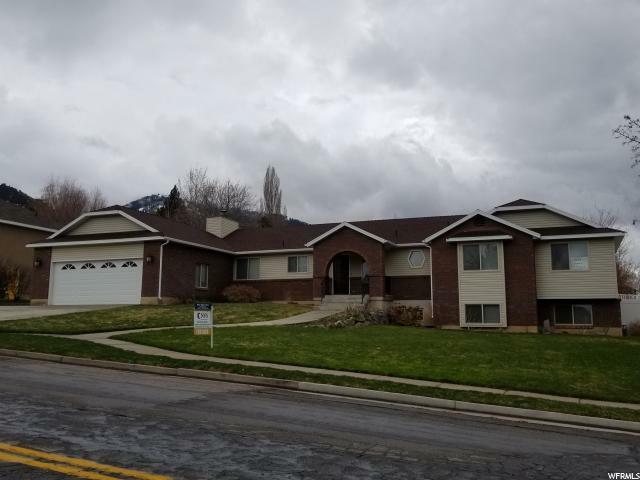 Call today to own this home. Taxes to be determined." 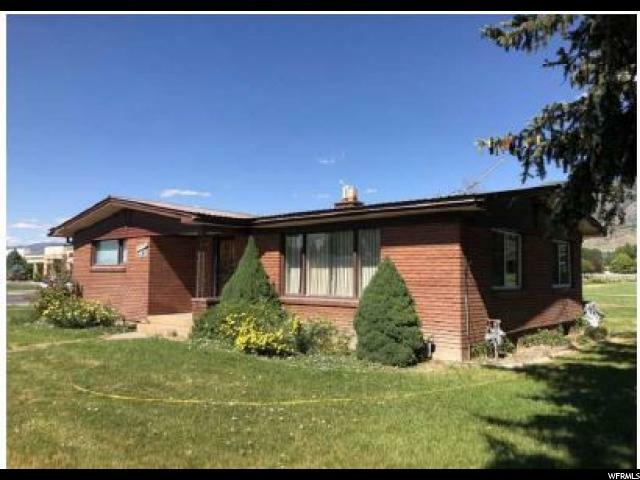 "Seller says to SELL this house.....Price reduced, Come take a look..... Fenced in back yard with a gate that opens to Braegger Park. This park has a large grass play area, children's play ground, tennis court, volleyball court and more. You have total access and zero maintenance. 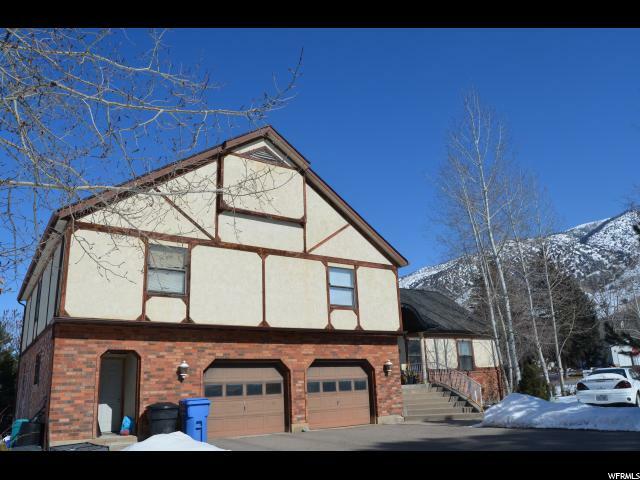 Home is in excellent condition with a beautiful large kitchen and updated appliances. 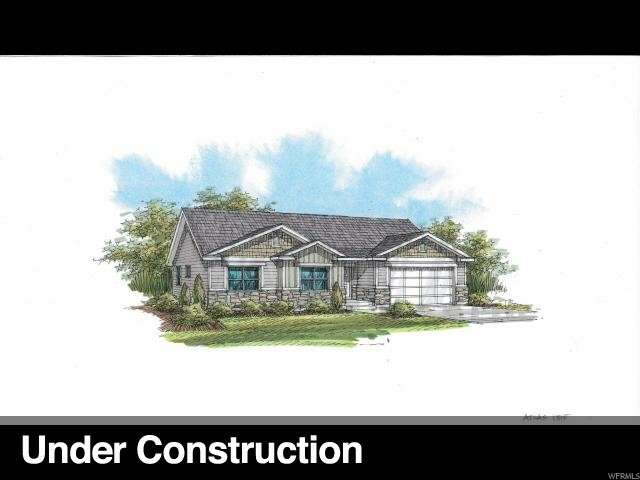 Large master bedroom with fireplace, large walk in closet, jetted tub with roomy shower. Lots of storage throughout.. Large cold food storage under porch. 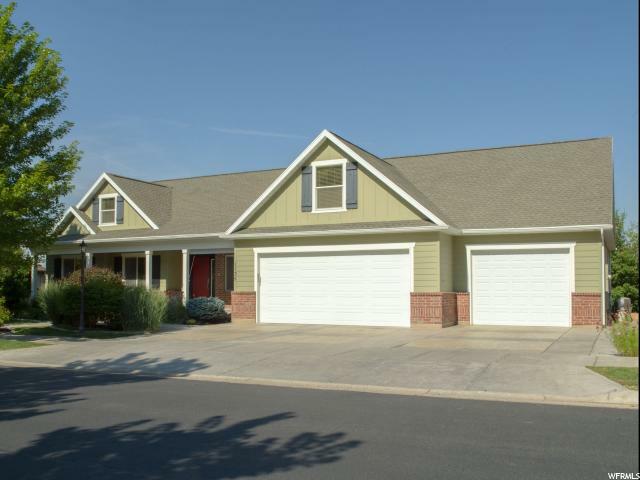 3 car garage for your toys and much more.. Square footage figures are provided as a courtesy estimate only and were obtained from seller.. Buyer is advised to obtain an independent measurement. " "Beautiful two story in Providence! 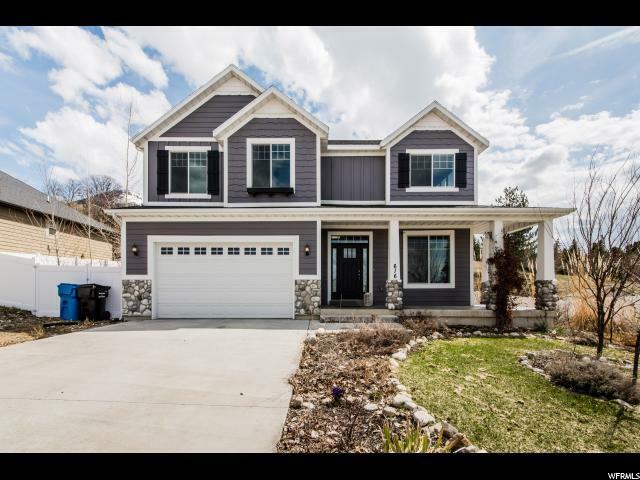 This great home has beautiful finishes! You'll love the open concept living space with lots of room for entertaining! 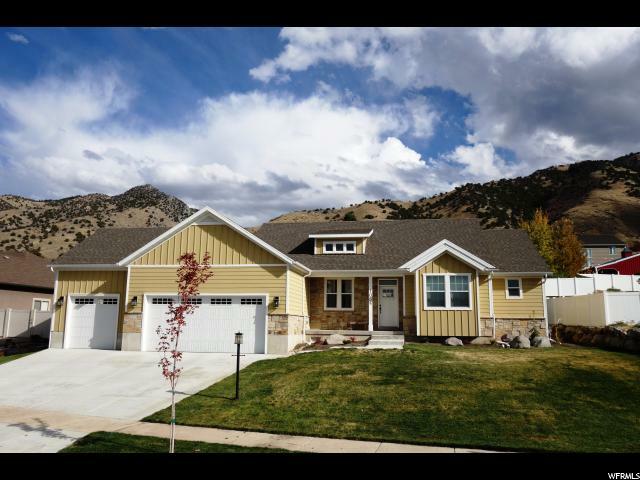 The beautiful kitchen has granite countertops and a great view out your back windows of the mountainside. The wrap around porch on the front of the house adds so much character. The kids will love the hidden Harry Potter closet and you'll love all the built in storage. The upstairs has 4 bedroom and 2 bathrooms with your laundry room right next to them for easy access. There's also room to grow in the basement! "